The Illinois chapters of Planned Parenthood and the ACLU are pressing the state legislature to pass several bills that would make partial birth abortion legal in the state and equate choosing to end the life of an unborn baby with health care. “We’re getting rid of all the really bad stuff,” said Colleen Connell, executive director of the ACLU of Illinois, according to the Chicago Sun-Times. With a Democrat super-majority in the Illinois legislature and Democrat Gov. J.B. Pritzker – who said his goal is to make his state “the most progressive in the nation” when it comes to abortion – four lawmakers are introducing bills that would repeal most restrictions on abortion and make the procedure a fundamental right. Both because of what’s happening nationwide with President Trump and his two successful nominations to the Supreme Court, as well as what’s happening in some of the surrounding states in which abortion and birth control continue to be singled out for really punitive treatment and continued marginalization of women’s health care. And that marginalization of women’s health care is wrong and dangerous. Modeled after a bill signed into law by New York Democrat Gov. Andrew Cuomo, the Illinois Reproductive Health Act would include removal of any criminal penalties for abortionists; repeal of the Partial Birth Abortion ban on third-trimester abortions; compelling private insurers to treat abortion just as contraception and maternity care; and repeal of a law that allows a husband to get an injunction to stop his wife’s abortion of his baby. Another bill would allow minor girls to obtain an abortion without parental consent and without the requirement to obtain approval, in that case, from a judge. Connell said the requirement of a judge’s approval for abortion for young pregnant girls is unnecessary and creates more stress. “It has served no purpose except to burden the court and cause a lot of anxiety for minors who at the end of the day are found competent to make their own decisions and have an abortion,” she said. 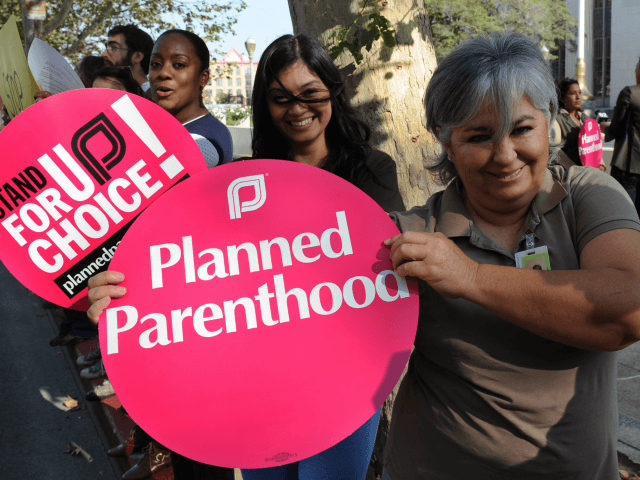 Taxpayer-funded Planned Parenthood – which profits from abortion – obtains at least 35 percent of the U.S. abortion market, a figure that well overtakes the market shares of leaders in other industries, reported the Charlotte Lozier Institute in 2017. However, a recent Marist poll showed 75 percent of Americans want substantial restrictions on abortion, including 60 percent of Democrats and 61 percent of those who identify as pro-choice.